Curtin University and SEAMEO RETRAC commenced the 17th intake of the Master of Arts in Applied Linguistics program on November 12, 2018. Enrolled in this intake were 33 teachers of English from the U.S.A., the Philippines and Vietnam. 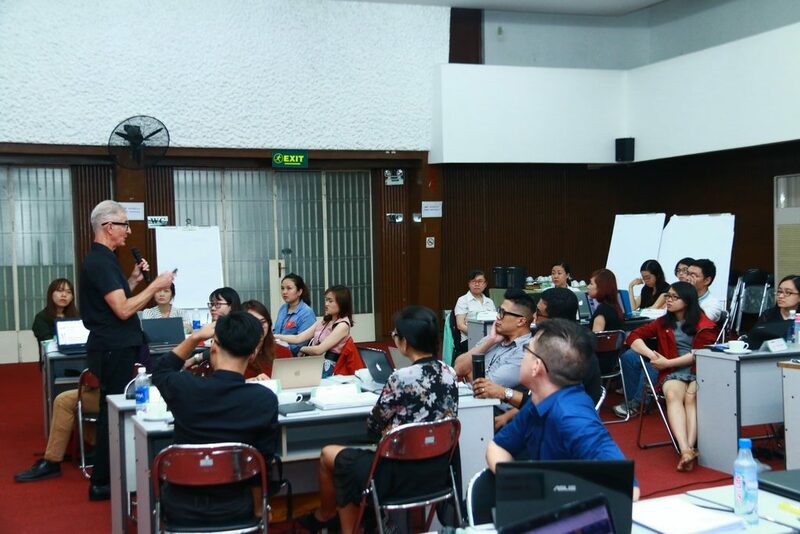 The first workshop of Intake 17 was conducted from November 12–15, 2018. The next three workshops will be sequentially conducted in February, July, and November of 2019. 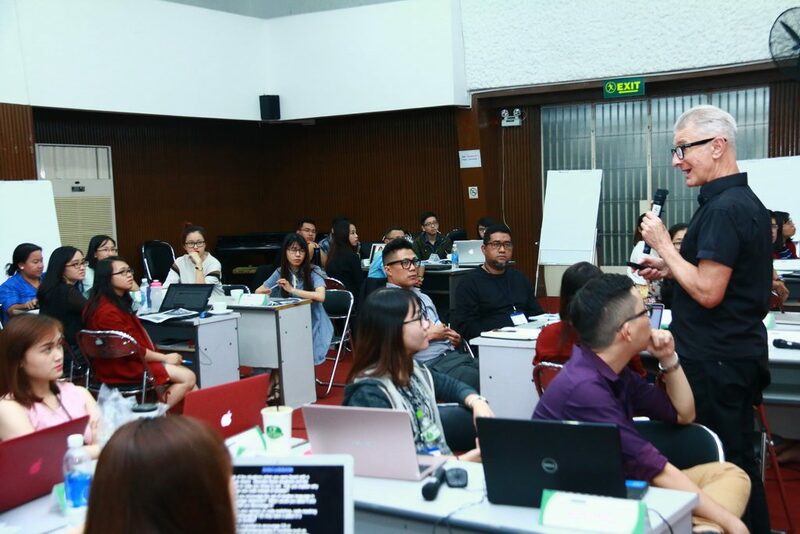 Following this event, the students of the Intake 16 participated in their final workshop of the program from November 19–22, 2018. These students are expected to graduate in August, 2019. This program has effectively contributed to the development of human resources for English language teaching in Vietnam and the region.